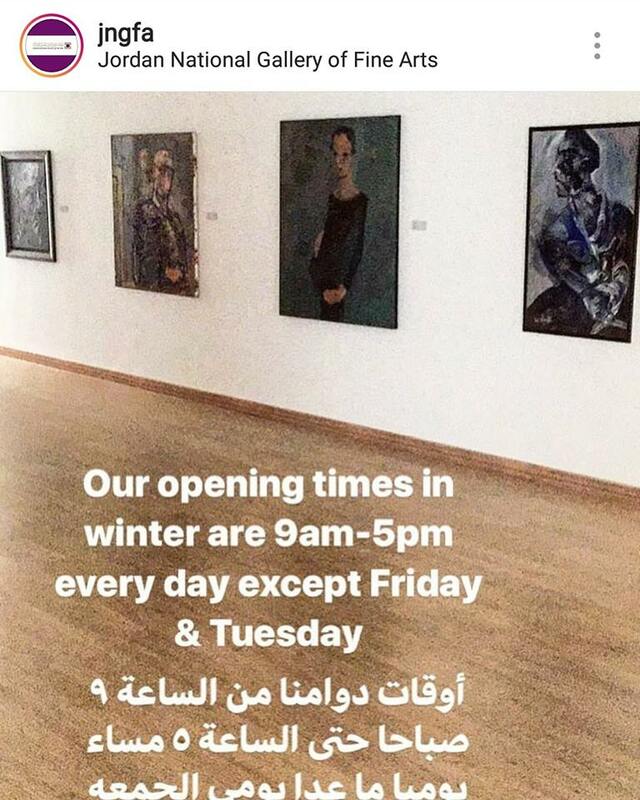 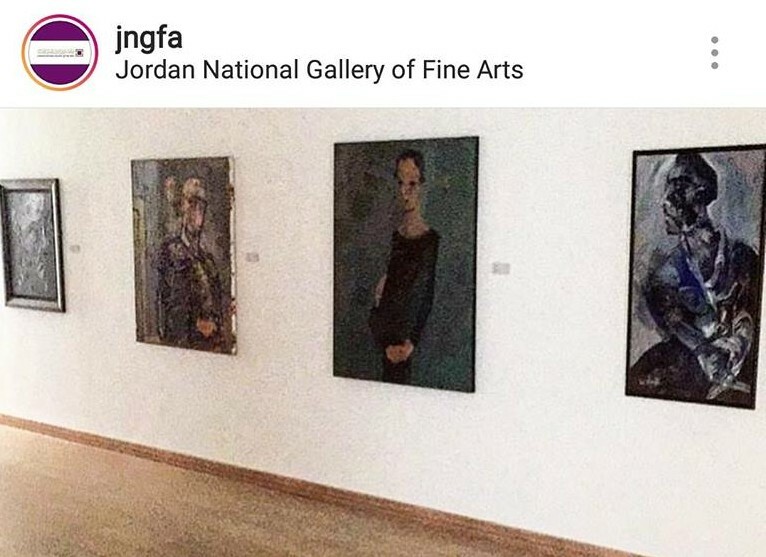 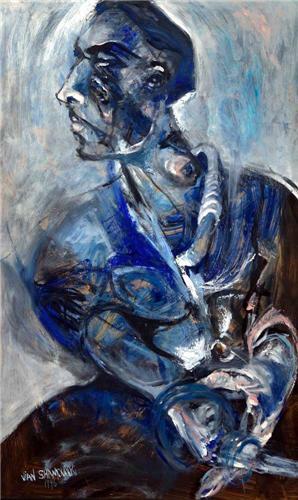 The Jordan National Gallery of Fine Arts presents "Contemporary Jordanian Artists" art exhibition where Vian Borchert has one of her art works on display. 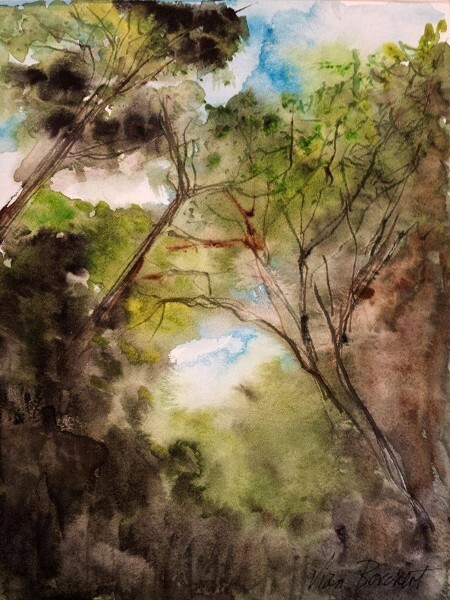 The Gaithersburg Arts Barn is Celebrating 15th Art Exhibition where Vian has her painting "Woods" on display. 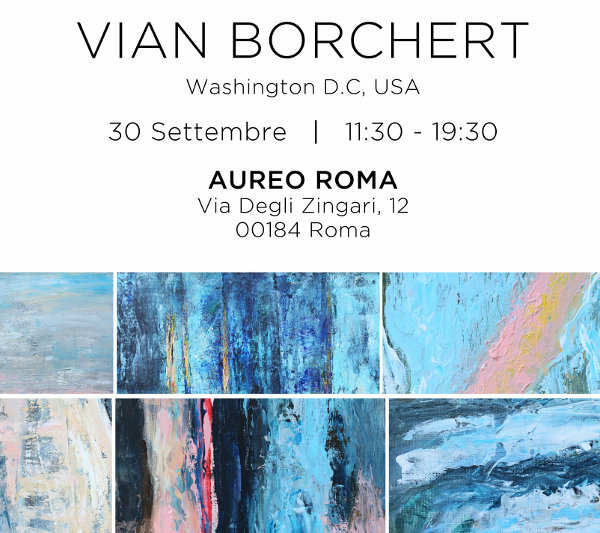 Aureo Roma presents exclusively national contemporary artwork created by international artists from the US, French and Spain. 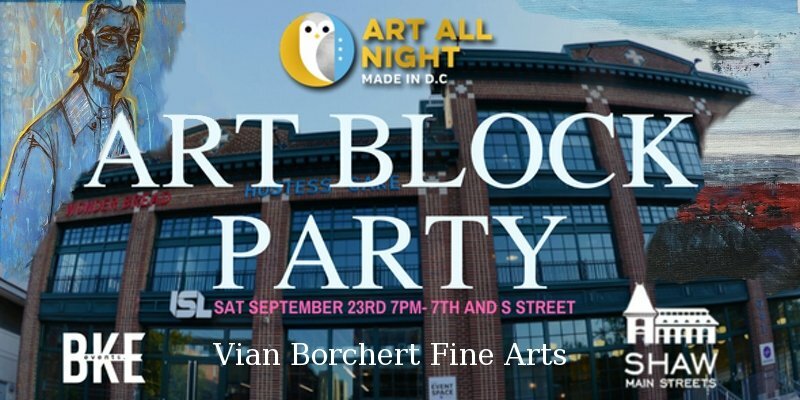 Art All Night - Washington D.C.
Vian Borchert has some of her paintings on display at Art All Night DC 2017. 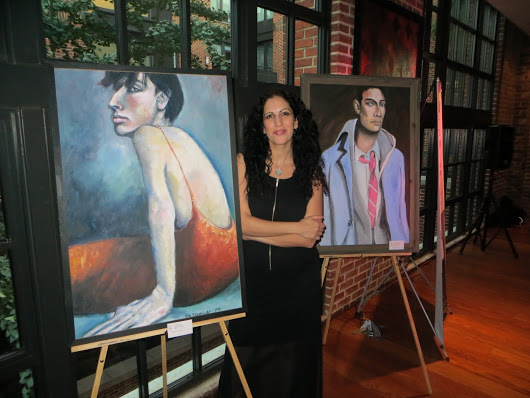 Find her artwork at the Historic Wonder Bread Factory. 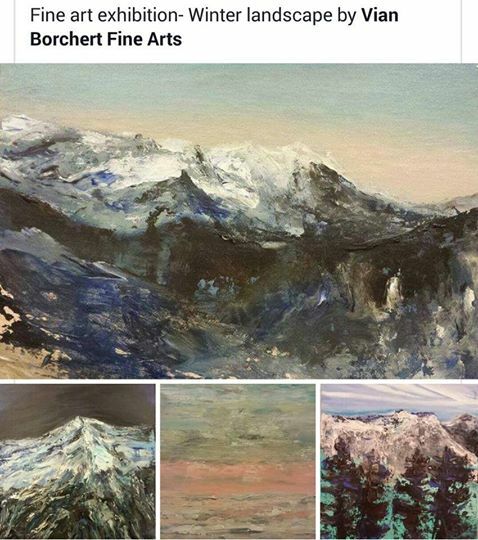 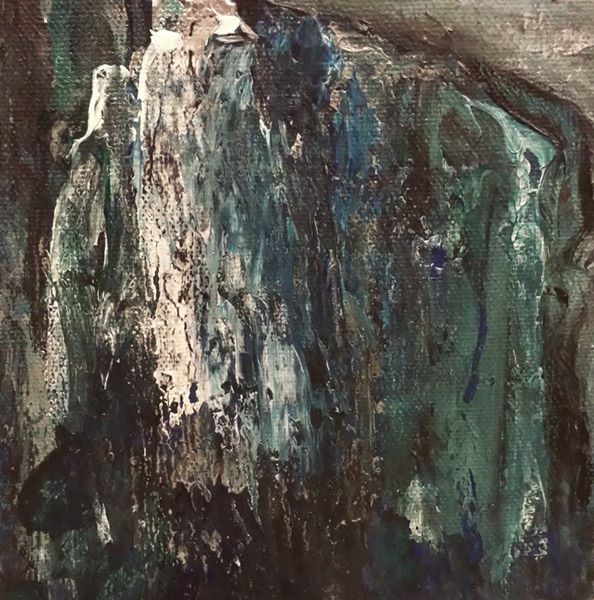 Vian Borchert will have some of her Winter Landscape paintings on exhibit at the hip L2 Lounge in Georgetown, Washington DC at the Winter Wonderland Art Event hosted by BKE Events and WWSC (We Will Survive Cancer Foundation - a foundation that helps families affected by Cancer). 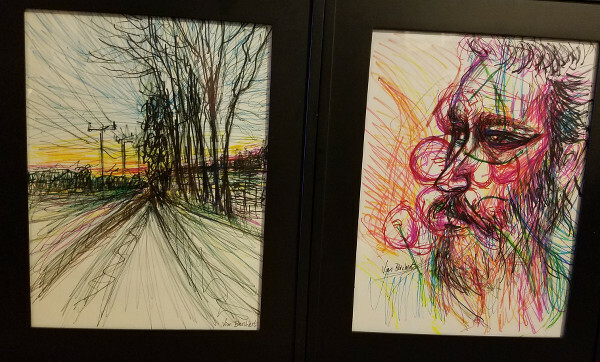 Portion of the proceeds from the sale of one of the artwork will be donated to this great cause. 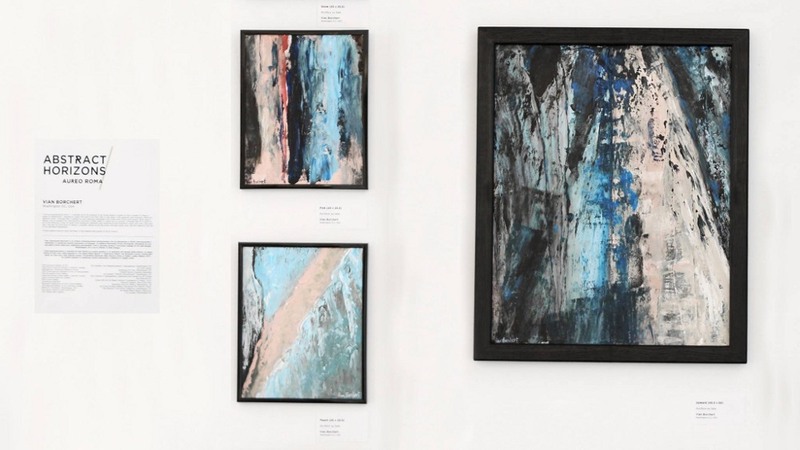 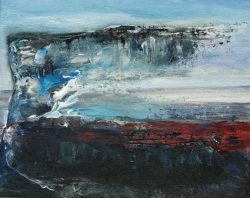 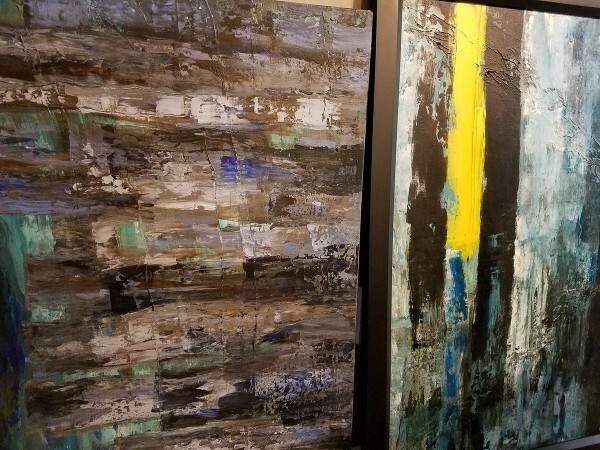 Award winning contemporary artist Vian Borchert presents her latest abstract expressionist paintings, “visual poems” derived from the beauty of nature through the changes of the seasons. 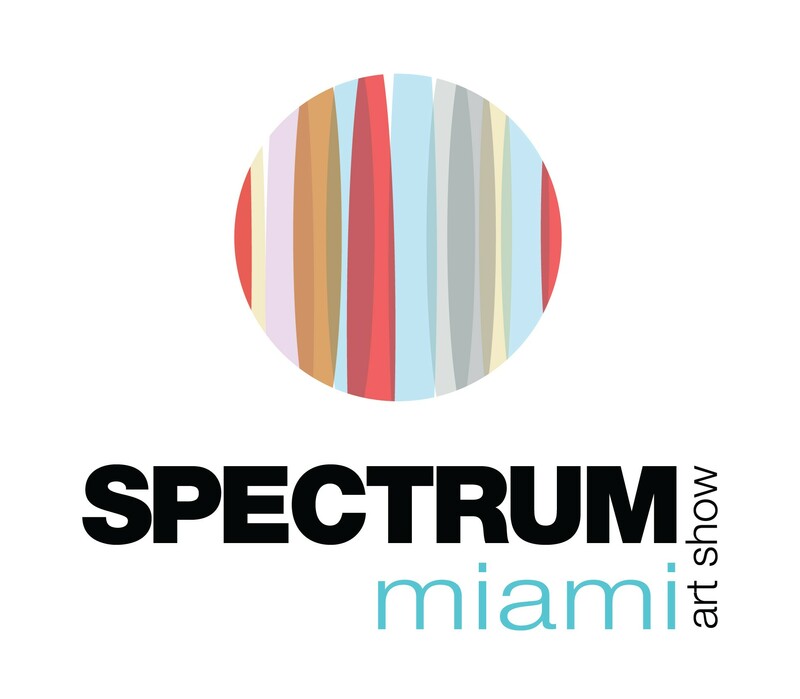 Some of Vian Borchert's abstract expressionist paintings are on exhibit at "Art Basel Miami Beach" presented by "BG Gallery" at "Spectrum" booth #207.